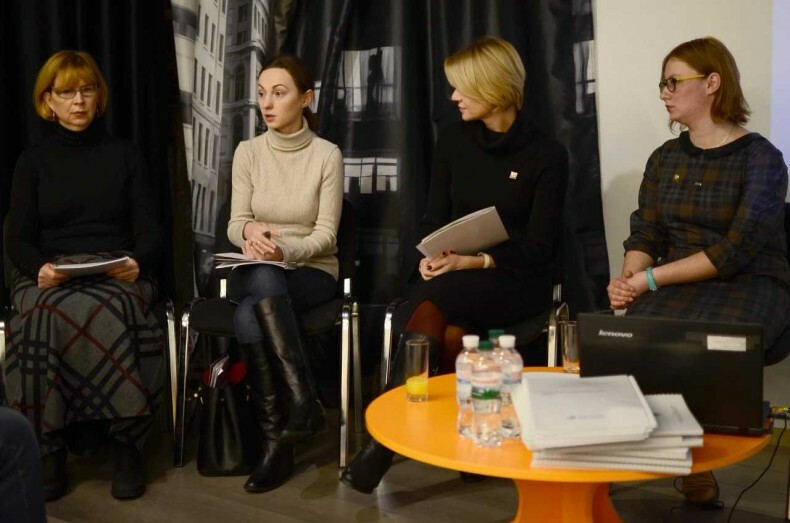 On the eve of the International Human Rights Day, Oleksii Bida, Coordinator of the UHHRU Documentation Center, participated in the meeting-discourse “Joining Efforts to Help Victims of Torture during the Armed Conflict in Ukraine.” The event was organized by the office of the HealthRight International in Ukraine. Since the onset of the armed conflict, cases of torture, ill-treatment and sexual violence in the East of Ukraine have repeatedly been reported. These are violations of human rights to life, liberty, and integrity of the person. Many international and civil society organizations assist victims in protecting their rights, providing access to health services, social, legal assistance and psychological support. Complex assistance is important; therefore, in 2016, a memorandum on cooperation with 7 partner organizations was signed in the framework of the Single Window system to provide qualified legal, psychological and social assistance to combatants, members of their families and civilians who were tortured. The Ukrainian Helsinki Human Rights Union was one of the partner organizations. “We are able to achieve positive results in providing help to victims of torture. Our work is important in supporting the victims. In 2017, during the work of the human rights clinic in Kyiv, 254 combatants and 61 members of families received services, of which 106 (55 appealed again) were tortured/captivated. In the city of Dnipro, 141 combatants and 28 family members received services, of which 55 were tortured or captured,” said Halyna Skipalska, Director of the HealthRight International in Ukraine. “There is no state program of assistance and support for people who survived the captivity. Former prisoners of war can get a medical examination, but they do not have a special status. However, the civilians who survived the captivity, do not receive any help from the state at all, although the overwhelming majority of them, after the captivity, are displaced people: without housing, without work, without essential things, with a multitude of health problems. 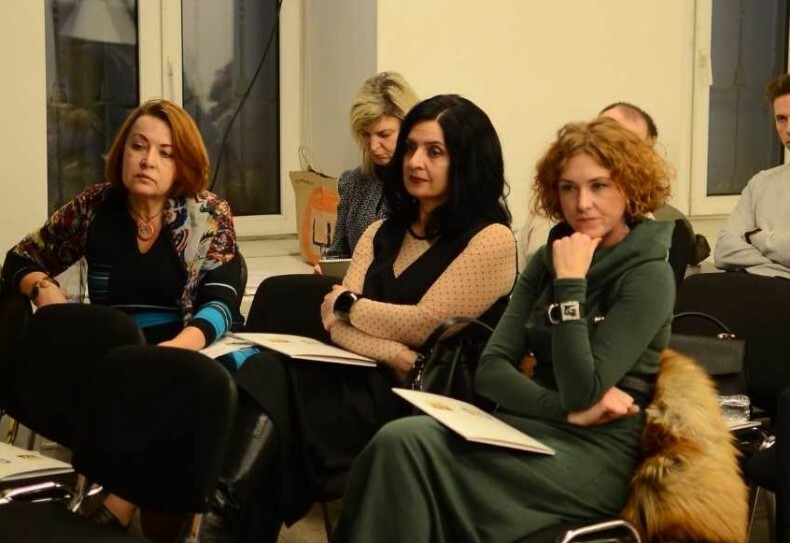 Today, virtually all programs of psychological assistance and social rehabilitation are carried out by representatives of NGOs and volunteers,” said Anna Mokrousova, head of the NGO “Blue Bird” and psychologist. “We are facing significant challenges. The number of victims has reached a dangerous level. NGOs should work together to overcome this problem. 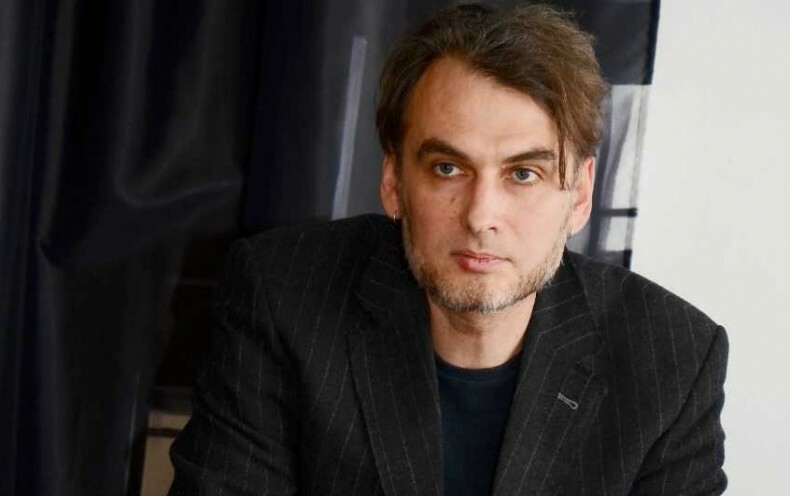 But without legal recognition and systematic support of such categories of citizens by the state, it will be impossible to overcome the consequences of the conflict,” warned Oleksii Bida.